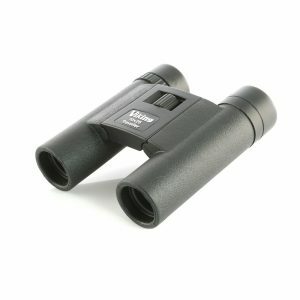 Pocket sized waterproof binocular perfectly suited to everyday usage. 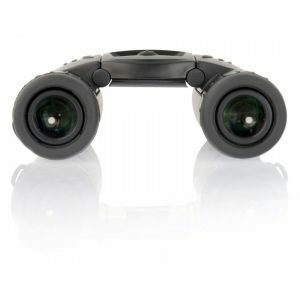 Compact waterproof binocular with long eye relief eyecups – ideal for spectacle wearers. Very compact and lightweight, ideal for your pocket or in your bag as a travelling companion. Please click here to find your nearest Viking stockist. 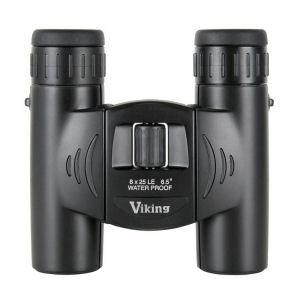 Compact roof prism binoculars at an affordable price, ideal for beginners. With coated optics and a rubber armoured body the Traveller is a simple and easy to use binocular that is small enough to fit in your pocket. Complete with strap and soft case. We employ a strict quality control on all our products to ensure any product bearing the Viking name is manufactured to the highest possible standards. 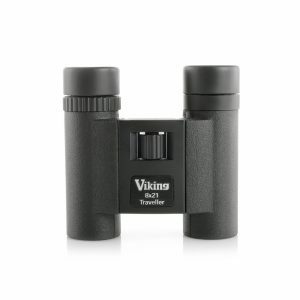 As a result, you can take the Viking logo as a seal of approval in delivery of the finest and top performing optics available today.